The manufacturer sported this red, orange, and blue scheme on its 911 GT-1 racers 20 years ago. 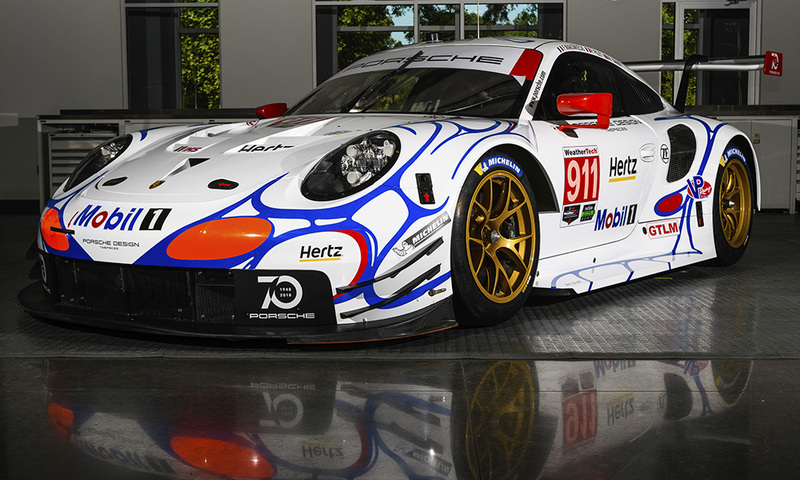 Porsche is continuing its retro kick at this weekend's Petit Le Mans by featuring a throwback livery that's reminiscent of its entry in the event's first running in 1998. While the Stuttgart manufacturer sported its famous Rothmans and "Pink Pig" schemes at the 24 Hours of Le Mans in June, the pair of 911 RSRs racing at Road Atlanta on Oct. 13 will be dressed in Mobil 1 colors, much like the 911 GT-1 sportscars which competed at the track 20 years ago. The No. 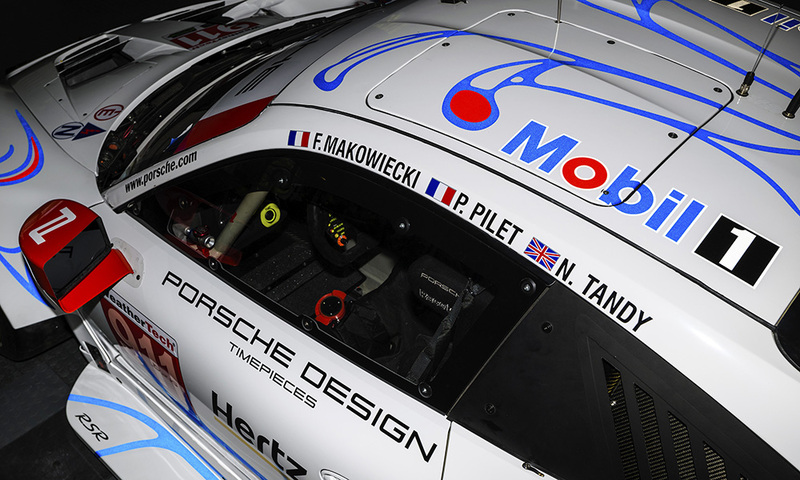 911 GTE-spec car will be piloted by Patrick Pilet, Nick Tandy, and Fred Makowiecki while the No. 912 also boasts an impressive driver lineup including Earl Bamber, Laurens Vanthoor, and Mathieu Jaminet. A plethora of endurance race wins can be attributed to these professionals, all with Le Mans 24H experience (save for Jaminet) as well as several victories at the French classic. Bamber and Vanthoors currently sit fourth in the IMSA WeatherTech GTLM championship standings. They own claim to one win so far in the 2018 season, coming at Mid-Ohio in May. The duo was also Porsche's top finishing team at the 2017 Petit Le Mans, earning P5 at the conclusion of the 10-hour season finale. Tune into The Drive throughout the week for coverage leading up to Saturday's race as we report on news and, eventually, results of the 21st annual running of Petit Le Mans. 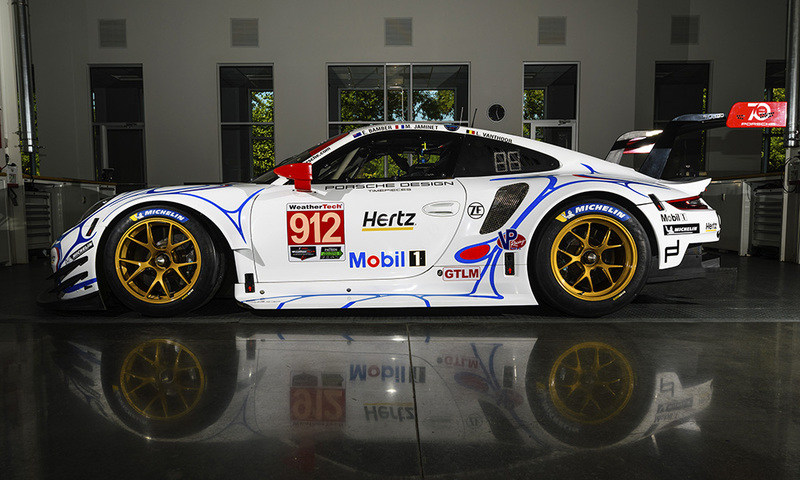 Porsche will sell just 77 examples of this track weapon for $817,000 apiece. The No. 92 'Pink Pig' Porsche 911 RSR finished in first ahead of its No. 91 Rothmans-liveried stablemate.